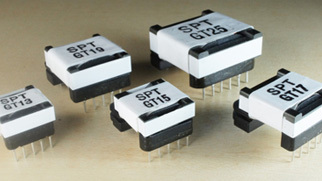 SPT stands for “Speedy Power Trans”, and we will supply power transformer that is optimally designed for each makers power supply IC in a short time. 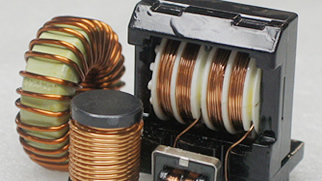 Utilizing our unique technology for the design of bobbin, we develop, design, and manufacture an original transformer that contributes a power supply system to be smaller, lighter, and more efficient. 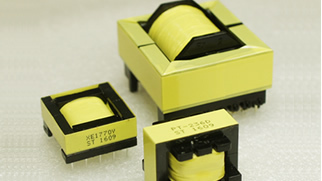 We also supply custom transformers according to customer’s request in a short time. In order to meet various needs from customers, we have many lineups of coil that wide variety of shape and size. Customizing coils can also be available. 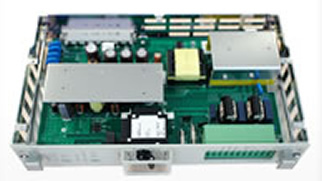 Depending on number of ordered lots, products are manufactured in Japan or China. 『SPT=Speedy Power Trans』 Now on sale!